… about our custom wedding creations! Q. What can you create? A. Whatever you want. We have some of the most creative people out there working on our team of Scrap Stars. SO, if what you are looking for isn’t listed on our site, tell us about it and we’ll come up with something amazing for you! Q. How do you know what to create for my wedding? A. We know because we have someone awesome like you for a client, and we love to work with people like you! Immediately after you place your order we will send you over a questionnaire detailing the intricacies of your big day. After we receive your questionnaire we will contact you for a personal consultation, either by email, skype or telephone, depending on your preference. (We find it is typically more effective when we can speak to you via skype or telephone). We will create a file that documents everything we can find out about you and your big day (theme, colors, style, flowers, bridal party, cake, personality quirks, etc.) Then we stay in contact with you throughout the entire creative process. Its a team effort. A. 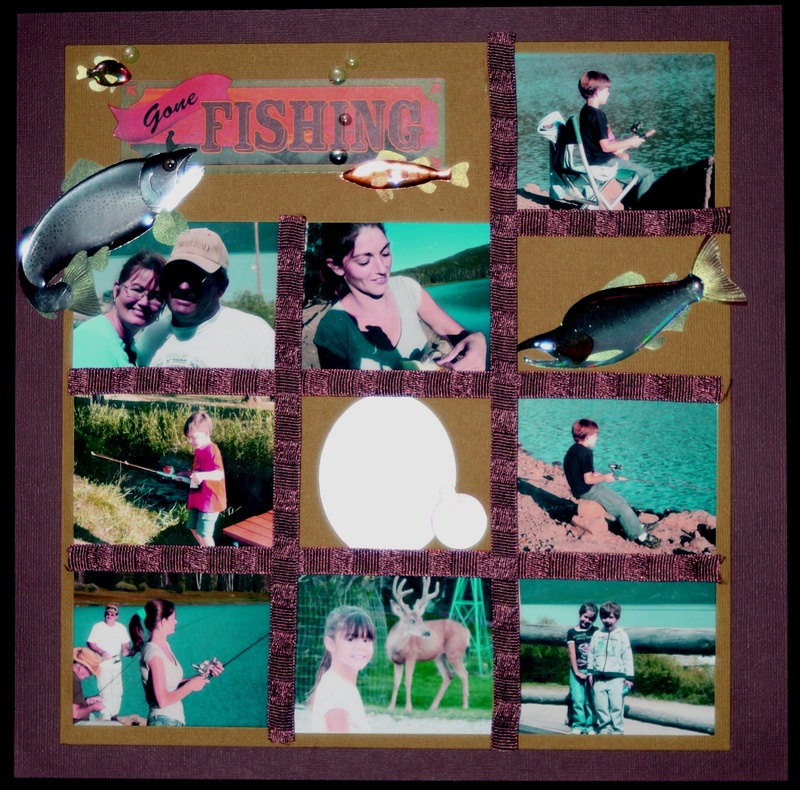 A “guest-to-scrapbook” is a book that we create with you in mind. Each page is designed in your color scheme and theme, laid out in a manner designed to encourage your guests to leave specific types of commentary on each page. The types of commentary are customizable. Further, each page includes sections already set aside for photos from your wedding. These sections are marked in advance so that your guests know not to sign in those locations. Following the wedding you simply attach your wedding photos and you guest book becomes a one-of-kind collection of signatures and stories from your big day! It becomes a documented chapter in your new family legacy! A. 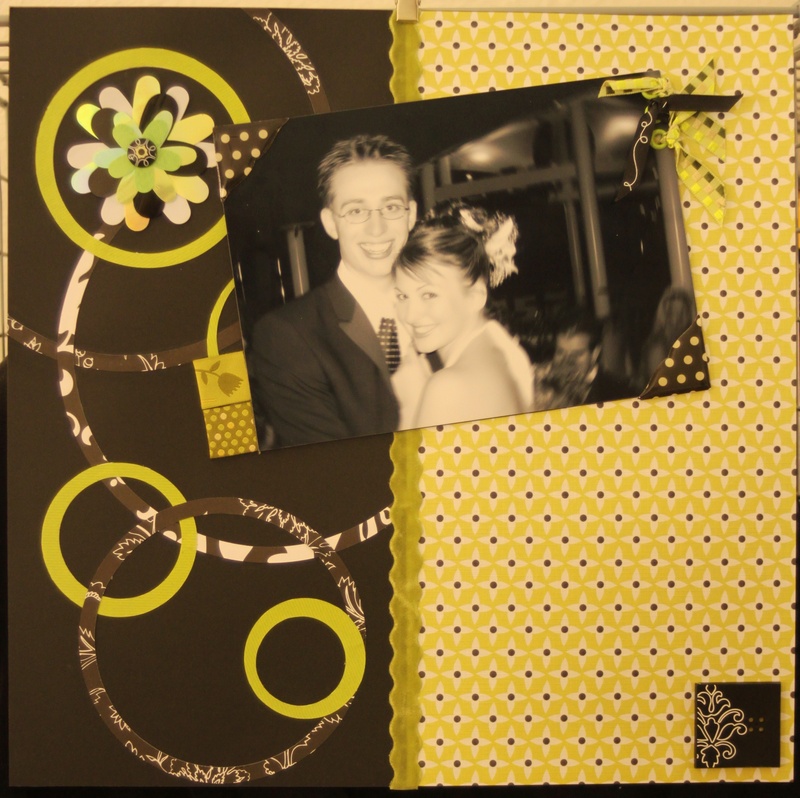 A “Guest-to-Scrapbook” is created in advance of your wedding, composed of 10-25 pages, with your colors and theme in mind. Its a beautiful way to document the stories and advice provided by loved ones on your big day. Typically these books feature more of the formal photographs. 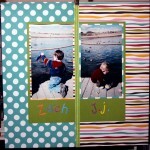 A “Wedding Scrapbook,” on the other hand, is created after the fact. We go through photos from the wedding, everything from preparation to the throwing of the rice, and we select beautiful candid photos. We then put our Scrap Stars to work creating a series of one-of a kind pages designed to convey the beauty and emotion of your big day. 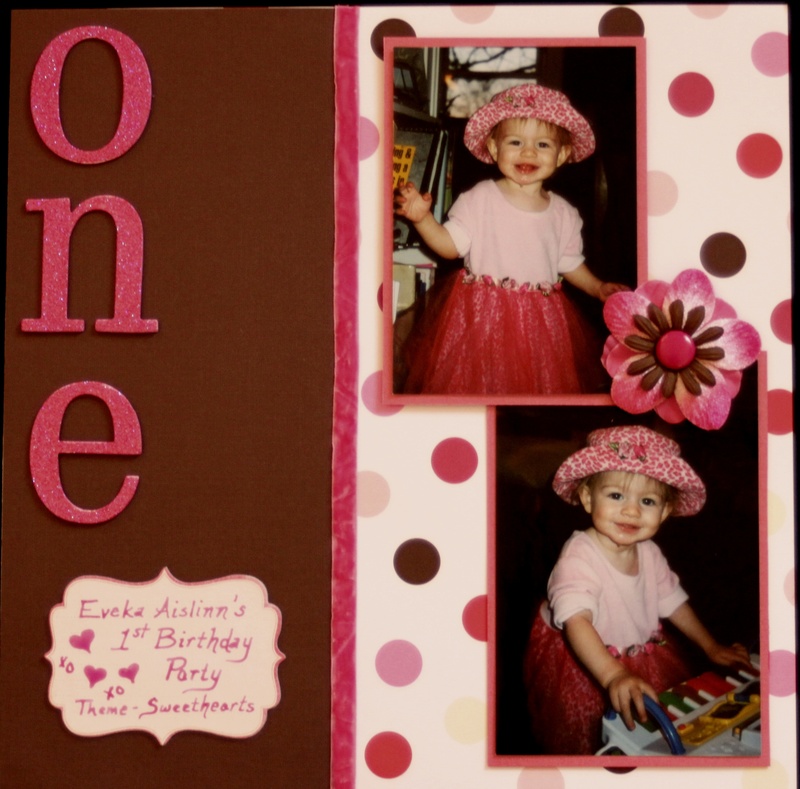 We have the option of creating a coordinated and themed book here, or we can create a semi-themed book that varies widely from page to page. Most of our brides & grooms prefer the latter. Q. Is there any reason why we would want both books? A. Approximately 70% of our Brides & Grooms choose to order both books, and with good reason. Nearly every wedding has a guest book where your guests sign their name, and at the end of a night its packed up and never seen or heard from again. 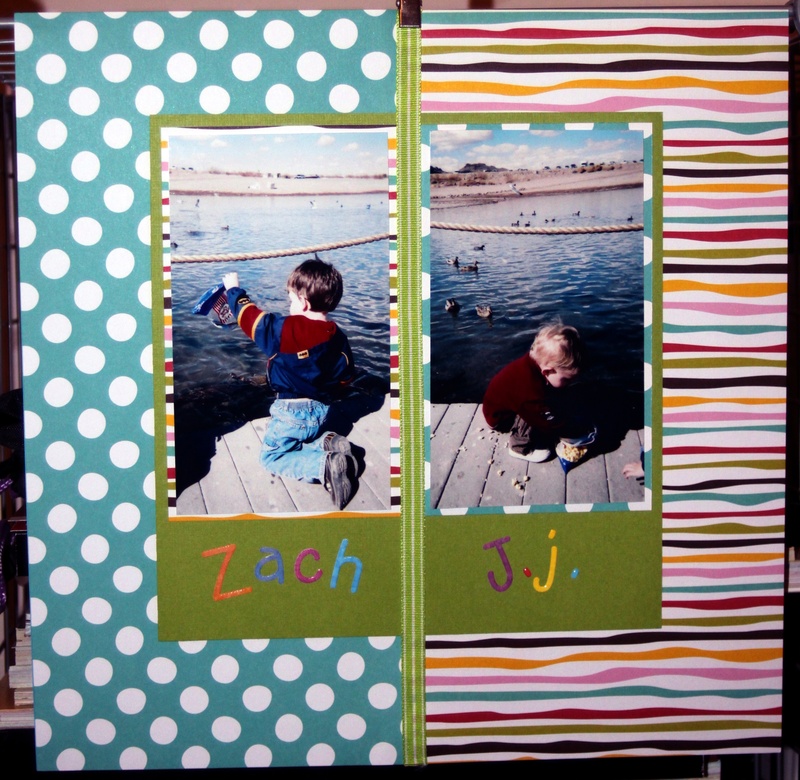 Our “Guest-to-Scrapbooks” become a volume in your ongoing collection of memories. This book is a documentary from the perspective of your guests. Our “Wedding Scrapbooks” become a coffee table staple – a one-of-a-kind documentation of your big day… the laughs, the stress, the stories & the tears. This book is a documentary of your big day through your eyes. A. It depends. Some books come together very quickly, while others take significant amounts of time. It depends entirely on you. The moment we receive your photos we begin work on your creation. Depending on the number of pages ordered and the level of adornment selected, we will typically turn out three to five pages per week. Q. Can you expedite a creation if we have a deadline to meet? A. Yes. If you need a project to be expedited, please contact us (CLICK HERE) and we will get you a quote for the expedite fees and shipping costs. A. 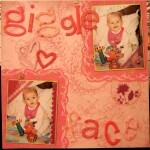 Typically you will upload digital photos to us using our “scraptastic photo uploads” form (CLICK HERE). However, we recognize that our clients might want to use photos that are not stored in a digital format. When this is the case, you can ship your photos to us. 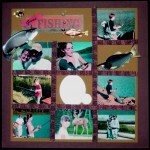 In other instances, you may want to send us hundreds of photos to sort through on a CD. This is perfectly fine. We are happy to help you select the best photos for your pages. Q. If I ship you my photos, will they be returned to me? A. Yes – if that is your preference. 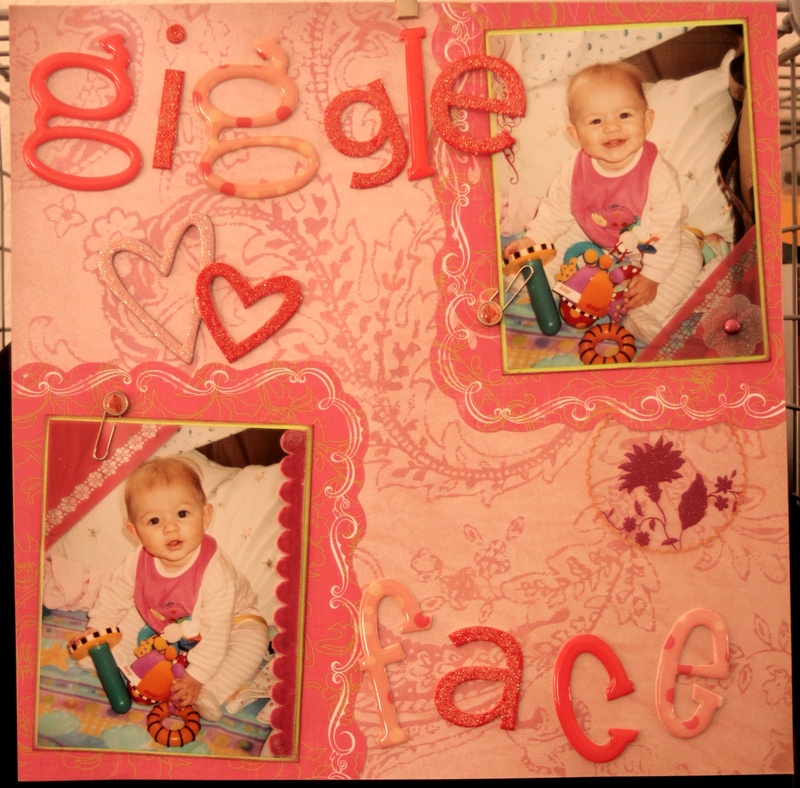 We can either use your physical photos, or we can scan and reprint them. If we use your physical photos we will return the unused portion. If we reprint them, we will return all of your photos. A. Click here to visit our “Wedding Creations” Store Today!